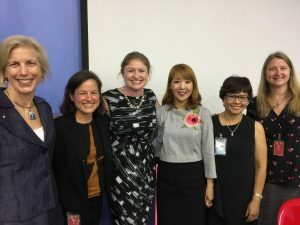 US Embassy has organized a mini-conference on “New partnerships to Combat Ocean Plastic Pollution” on June 29, 2018 in Ha Noi. The conference was devoted to introducing new domestic and international cooperation in protecting our ocean from plastic pollution. 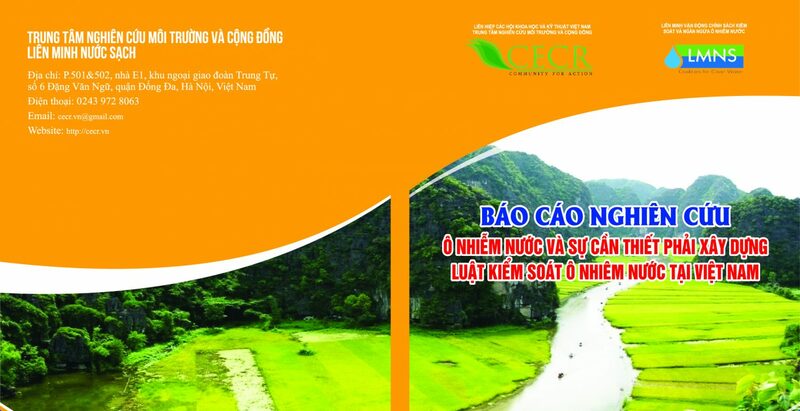 CECR has been a pioneer in establishing such partnerships thanks to its active involvement in solving the problem, especially with the project “Đại dương không nhựa” (No plastic Ocean), aiming at collecting, separating and recycling plastic trash for a better and greener community in Da Nang. Copyright © 2019 Cecr.vn. All rights reserved.